The best resolution is no resolutions. I agree with her – Say no to snow! I like her concept – Rewind, Renew, Rebirth. See how this single mom made it through 2010. Hope you enjoy these posts as much as I did! 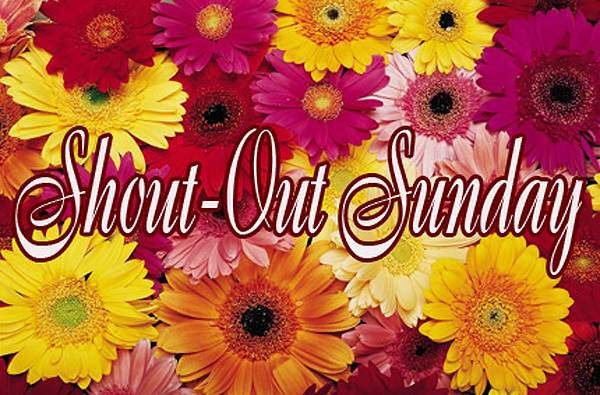 *If you would like to be featured here on our new Shout-Out Sunday post, please leave us an email with your link at Lisa [at] newyorkchica [dot] com. Thanks. Thank you for checking my Shout-Out picks! Til’ next week! Lisa, thanks so much for the shout-out. And support. You are simply amazing. And yes, I love Rewind, Renew, Rebirth, but I’ll be sure to check out the rest of them. Thak you Yakini! I love to see your comments on my blog. Hugs to you and your babies!